The R Factor continues with our parent, family and community series. 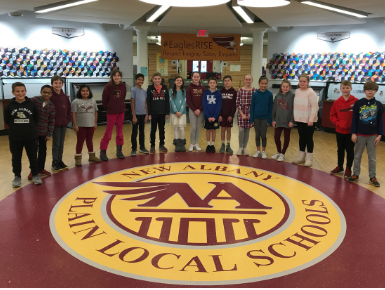 Session #6 is Build Skill and will be presented by Scott Daly from Focus 3 on Tuesday, April 30, 2019 at New Albany Intermediate School at 7 p.m.
Congratulations to our Science Fair Superior Project Award Winners! 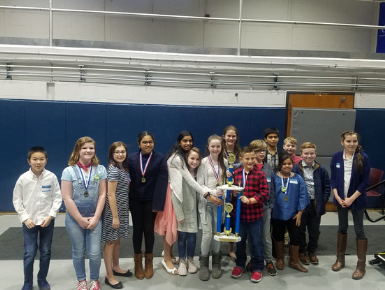 NAIS Science Students Advance to Central Ohio District Science Fair! 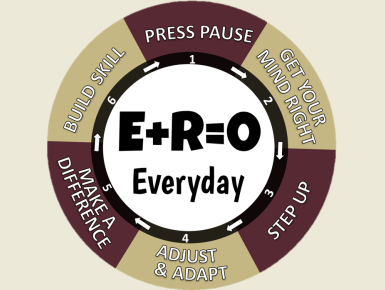 Since December, New Albany students have been working on hard on creating a testable question and gathering data. 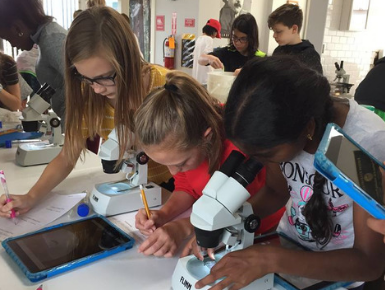 On February 6 and 7, students had an opportunity to present their findings through the New Albany Science Fair. Instead of lugging around a backpack full of books, Sophia Barnes’ backpack includes her lunch, a stylus, a pencil -- and an iPad. 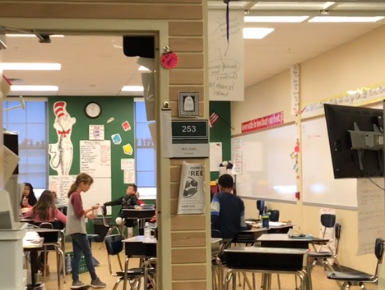 The 12-year-old sixth-grader is just one student at New Albany Intermediate School who is using iPads for classes this school year. 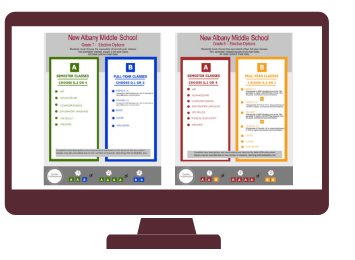 We are very excited to welcome you and your student to New Albany Middle School! Scheduling for next year is happening now and we wanted to share information about the scheduling process. If your child is currently in grades K to 5, and you want to provide information prior to classroom assignments being made for next school year, you can submit a parent input form by March 15. Your information will be used by the principals to help guide their classroom placements for the 2019-2020 school year.